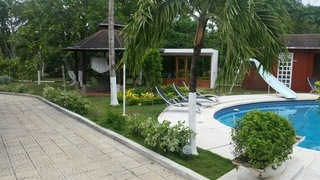 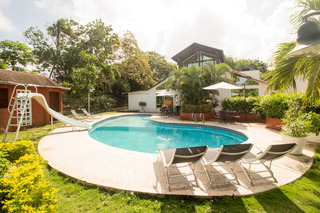 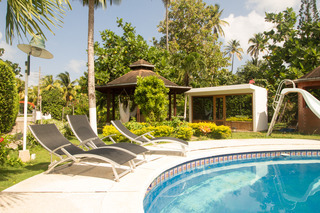 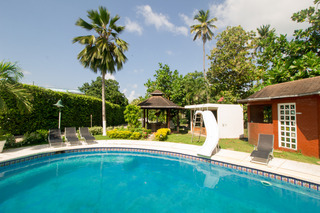 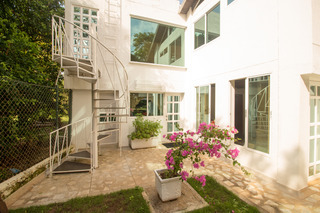 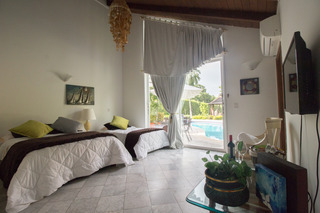 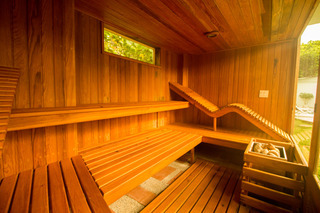 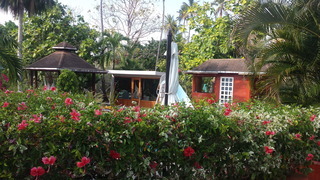 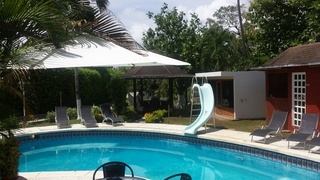 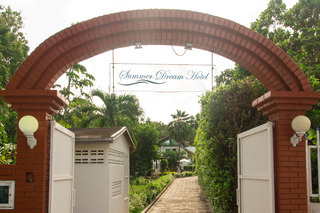 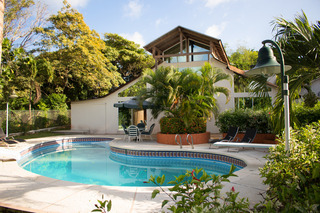 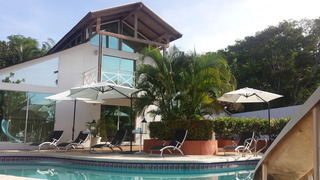 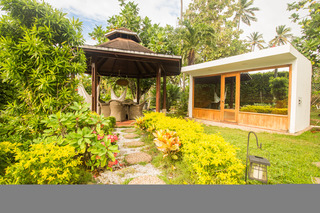 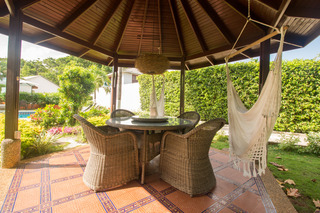 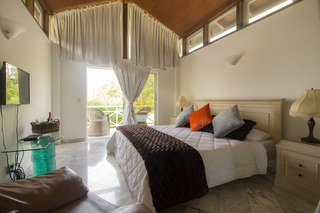 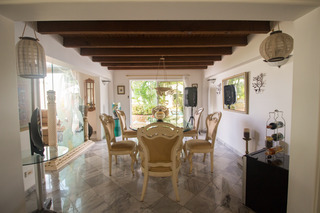 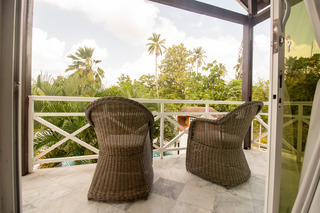 It is a beautiful hotel, situated opposite the Cove Bay where disembark large and luxurious international cruise; is located 10.5 km from the commercial center of the island, which allows the guest to enjoy the peace and harmony of nature, fresh air, hotel gardens, the beautiful view of the sea. 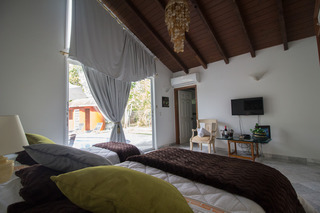 It has beaches and natural pools of great beauty, the sea is a few meters away where you can enjoy the local restaurants and nearby attractions such as the blower hole, Morgan's cave, typical island museum, natural lagoon. 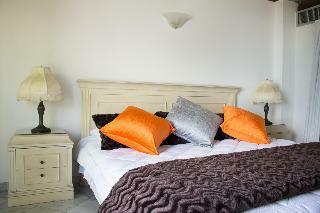 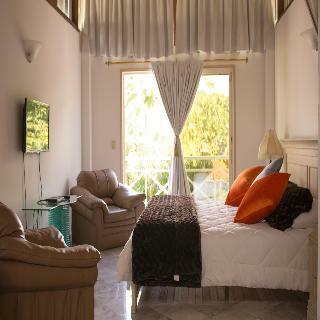 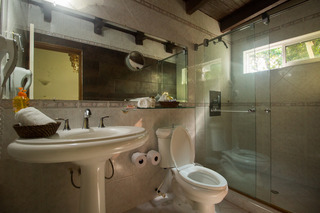 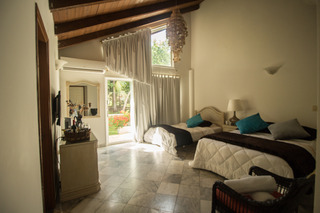 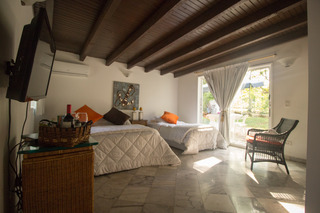 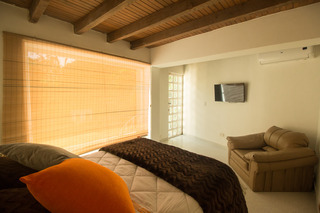 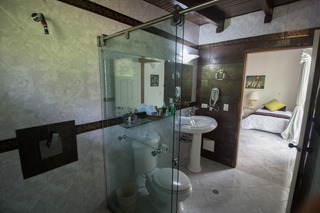 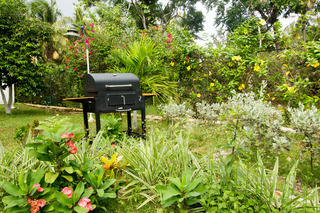 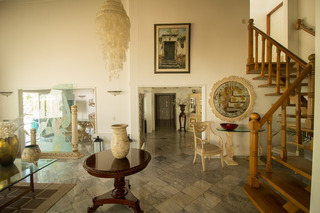 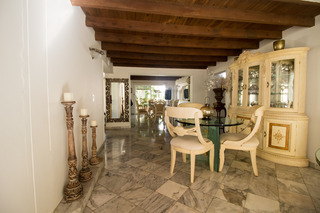 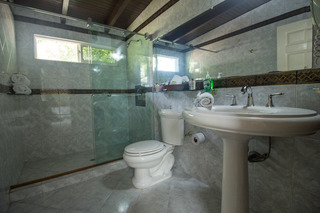 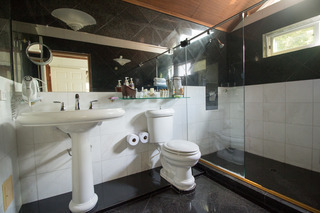 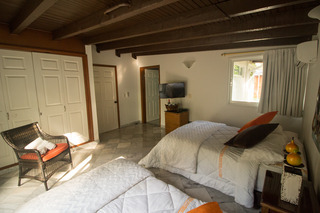 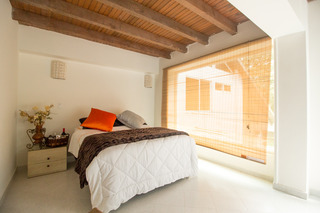 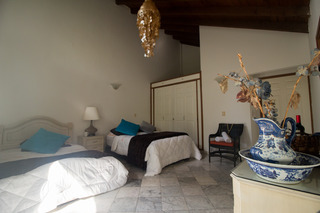 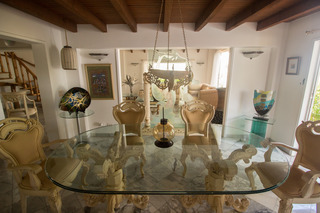 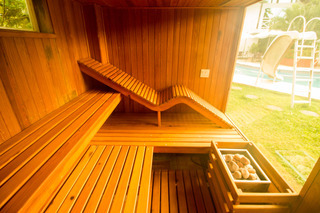 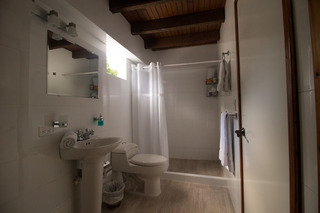 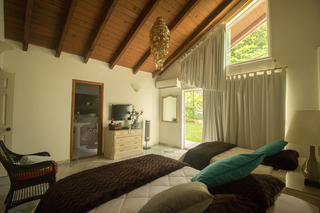 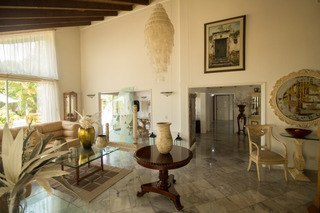 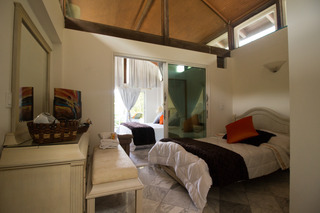 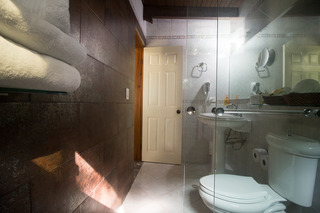 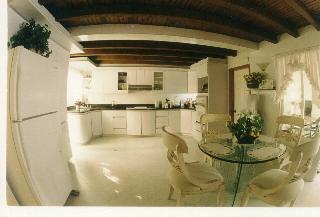 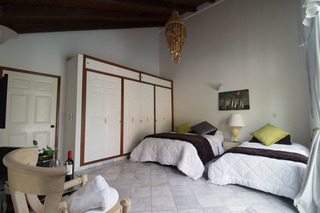 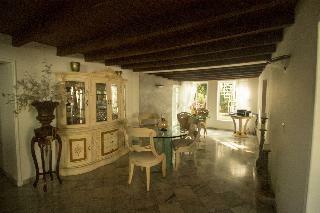 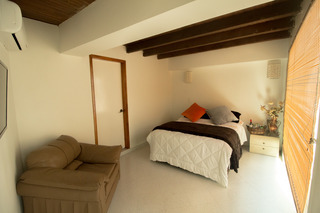 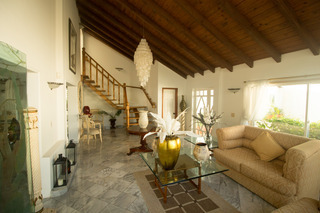 The rooms have all necessary so that the guest can feel comfortable and relaxed during their stay.